Leader development is a deliberate, continuous, and progressive process of growing professionals into competent and confident leaders. 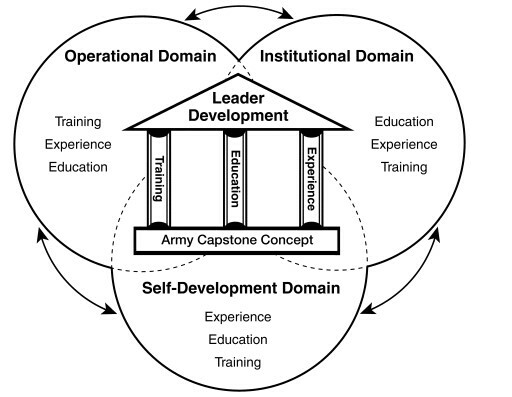 Leader development occurs through the lifelong synthesis of education, training, and experience. The core components of leader development are self-awareness, emotional intelligence and identifying personal core values in alignment with organizational values. This insightful training will layer the building blocks of leader development and facilitate the cumulative outcome of developing a leadership philosophy that will guide your daily actions and decisions while interacting with your colleagues to achieve the ultimate mission and vision of your team and organization.